The Bible is utterly unique. Firstly, that the Bible is an “Integrated message system”. We have 66 books, by 40 authors, written over a period of 2000 years, yet we discover that every detail is anticipated by deliberate, skillful, design! The second startling discover is that this incredible message system provably has its origin from outside our time domain. In this study, pastor Barry gives a wealth of evidence to support these discoveries, and then looks at the implication of this for each one of us. 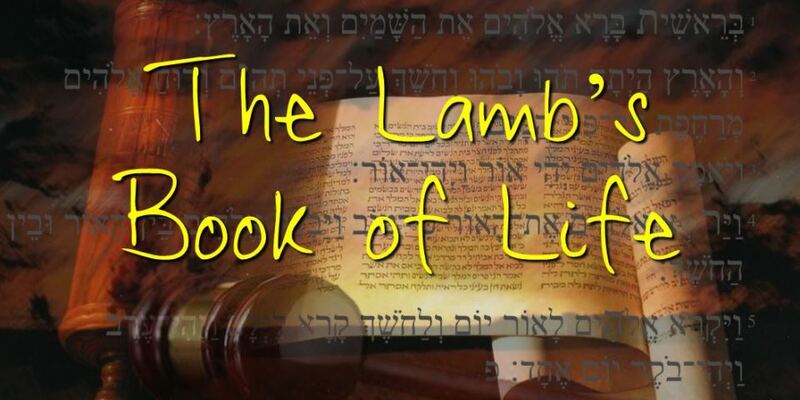 Could the Bible itself be the Lamb’s book of Life? Could your name be hidden within its pages? May you blessed and encouraged by this study!